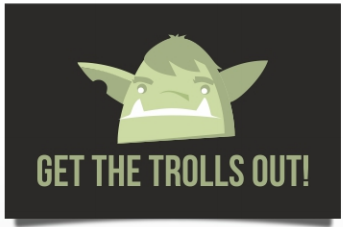 At the end of November, the Media Diversity Institute and its partners will launch the continuation of the successful programme "Get the Trolls Out!" (GTTO). 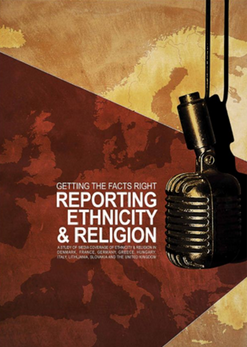 In the second phase of GTTO we are going to monitor the media and counter religious hate incidents against Muslims, Jewish and Christian communities in Europe through a campaign of myth debunking and solidarity videos and articles. 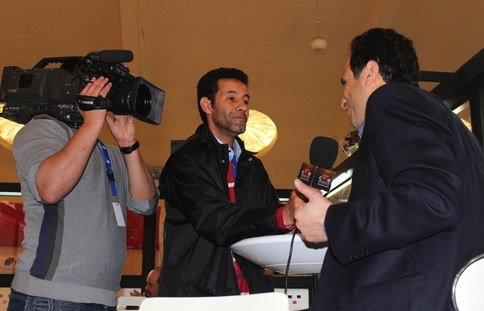 Led by MDI, the second phase in 2017-2019 will benefit from the partners’ exceptional experience of using innovative media outputs to deliver a powerful counter-narrative, extending their scope to include diverse forms of hate speech, including antisemitism, Islamophobia, anti-Christian sentiments and attempts to turn public opinion against migrants and asylum-seekers. The project activities will be underpinned by dynamic social media engagement. 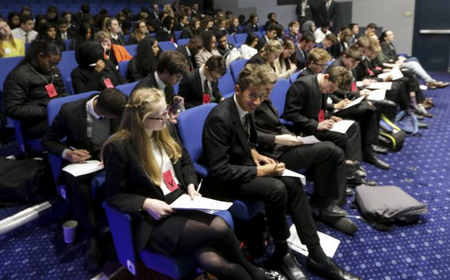 In order to learn more how to counter sensationalism, bias and misinformation in the media and on social networks, pupils from 7 high schools from London attended an event organised by Shout Out UK and the US Embassy - #MediaMinded. The Media Diversity Institute (MDI) representative conducted one of the workshops dedicated to media literacy. 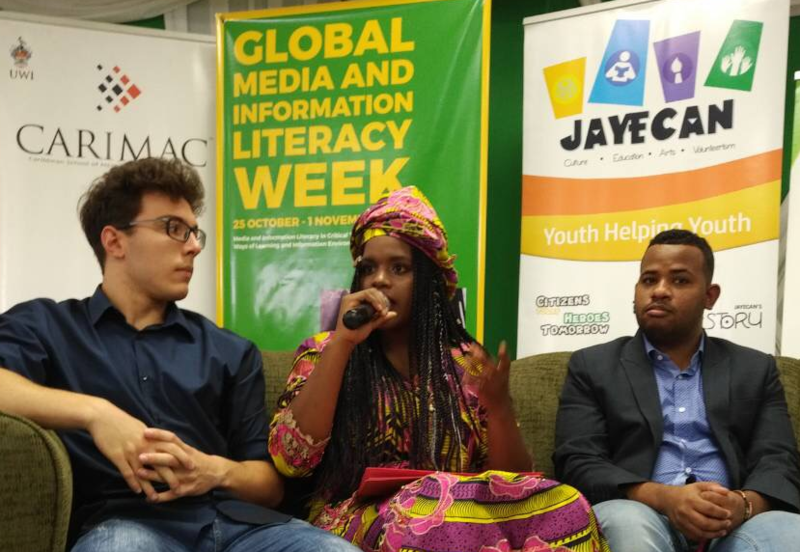 The aim of the event was to increase participants’ understanding of the importance of seeking information from a range of reputable sources, particularly on complex issues, when forming political views. One of the main conclusions of the Seventh Media and Information Literacy and Intercultural Dialogue (MILID) Conference is that there is a need to talk about media and information literacy (MIL), but to limit the scope of it too. Each year there are more and more ideas and definitions of the concept of MIL. Only in Europe there are around 15,000 projects dealing with the issue, yet hardly anyone can answer a simple question – has anyone changed their media views or political affiliations after learning how (un) professional the media they are following have been? In other words, do we change our sources of information after learning how to critically asses them? Still, more than 300 participants of the UNESCO MILID Conference held in Kingston presented truly innovative ways to inspire media consumers to deal with mis-, dis- and mal-information. The expression ‘fake news’ wasn’t a very popular and majority of the participants at the conference didn’t want to use it stating that it is a ‘inadequate’ term, or the term ‘hijacked by Trump’. 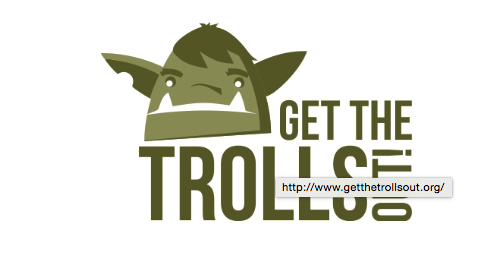 The Media Diversity Institute is looking for a social media campaigner to lead the strategic development, management, design, coordination, and delivery of our Get the Trolls Out project campaign.